THIS IS THE LEGACY EDITION! THE OFFICIAL V5.0.2 RELEASE IS NOW OUT! NEW CRAZY AND NORMAL EDITION! • 37 new crafting recipes! • EVERY. SINGLE. BUG. FIXED. 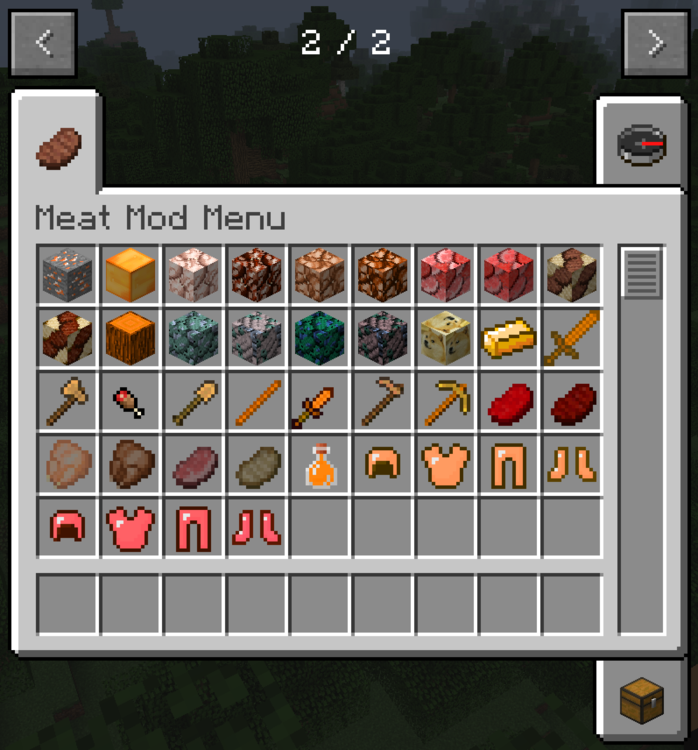 Yeah I know what you are thinking, "MEAT MOD! YOU ARE A DISGUSTING HUMAN! ", calm down, if you don't want to download it don't download. But for those with a somewhat decent stomach here is what you are in for! Currently there are thirty three blocks. An example of the blocks is this. Raw Chicken Block, Compressed Raw Chicken Block, Cooked Chicken Block, Compressed Cooked Chicken Block, etc... 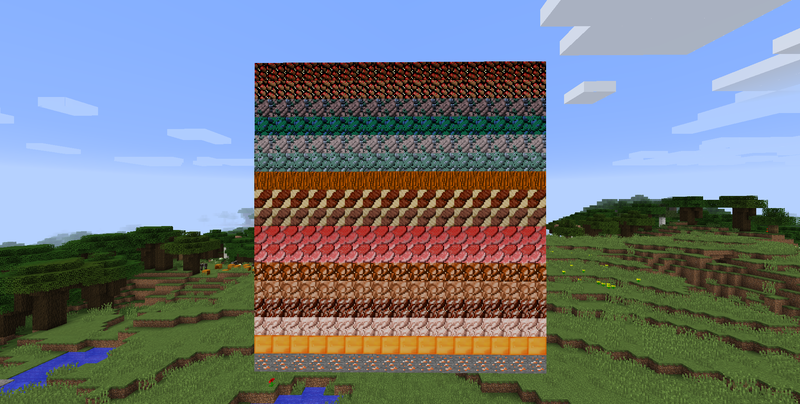 This the pattern that all of the blocks follow but with different meats. This is mostly used for storage and for a faster way of cooking your food! Also there is a meat wood block (which will come in handy later :wink:). 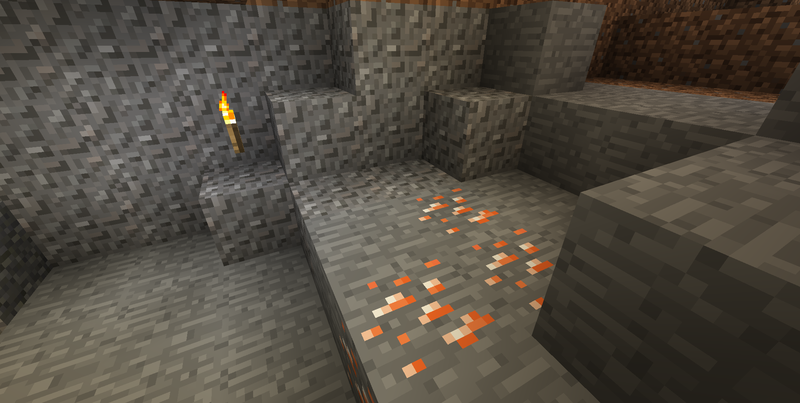 There is also a meat ore which will spawn randomly in the world (which will when smelted will give you a meat ingot). The placeholder block is for a ultra meat block which will be released later with a bunch of other things! Yes there are items. In fact, there are tools raw/cooked armor and compressed food so you can regenerate your hunger faster! The tools act like they are supposed too and are crafted using the meat ingots from meat ore mentioned above. The tools cannot be eaten (don't even think about it). There is also an ultra meat made from a variety of meats. The meat potion will give you strength and slowness. Most items can be fed to dogs to heal but if they don't please report it! Of course I'm going to add entities, what are you mad?! 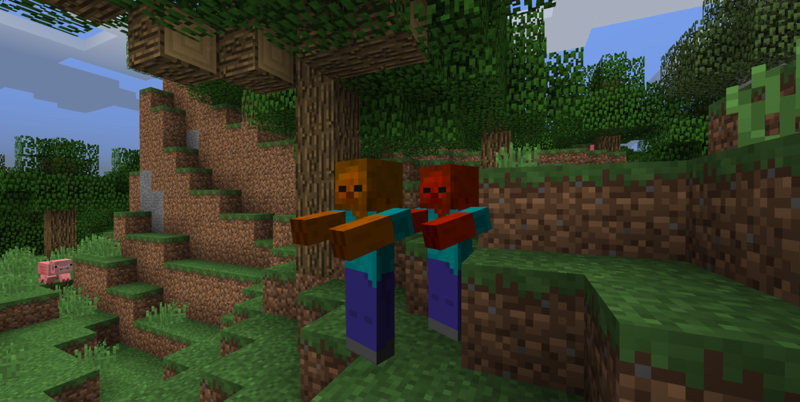 There are currently five mobs (one of which is currently not functional). The mobs are, the cooked meat zombie, the raw meat zombie, the cooked meat dog, the raw meat dog, and the meat dragon (WIP). The dogs can be tamed, mated and fed. The dogs are rideable if you attack them but only if you are their owner. The meat dragon will not do much he is just there for decoration. Please give me bug notice, recommendations, crafting ideas. Any and all comments are appreciated and will help the development of this mod. Mod reviews, videos, and pictures are all fine, just please give me (BlockExpert) in the credits if you are making a youtube video. Crafting is kinda self explanatory but if you need a specific recipe please make a comment and I will reply asap! Wow this is a good mod. It runs without lags on my Windows laptop. Will there be an Xbox One version?